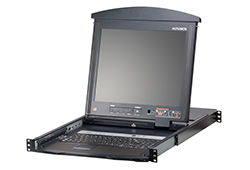 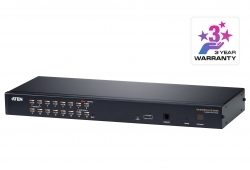 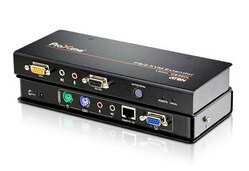 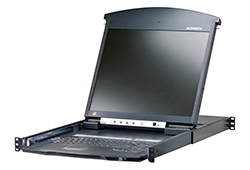 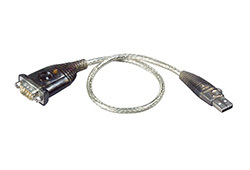 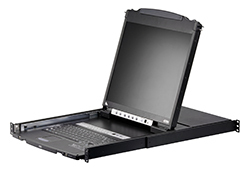 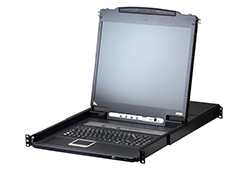 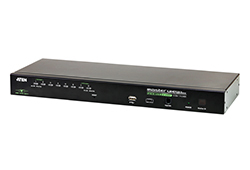 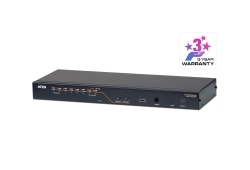 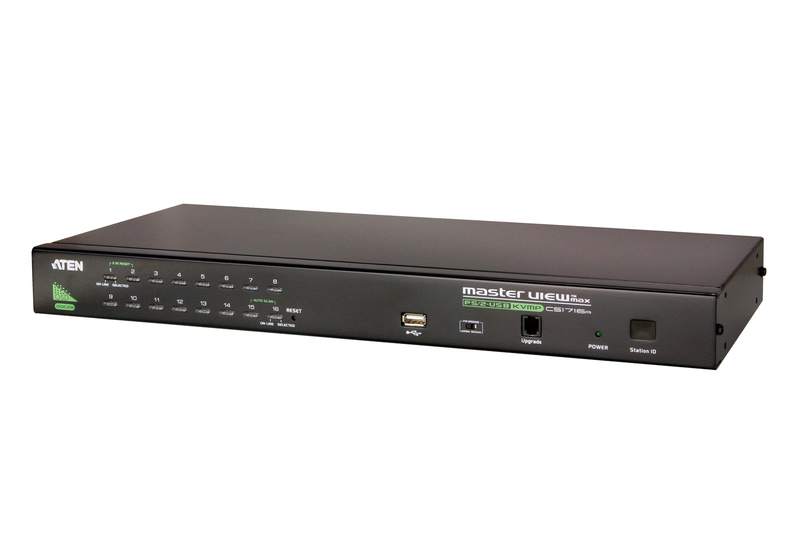 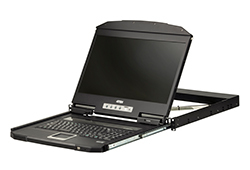 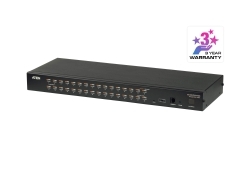 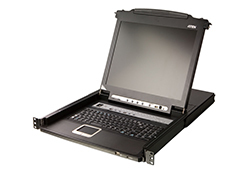 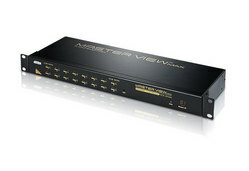 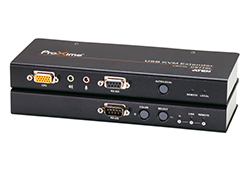 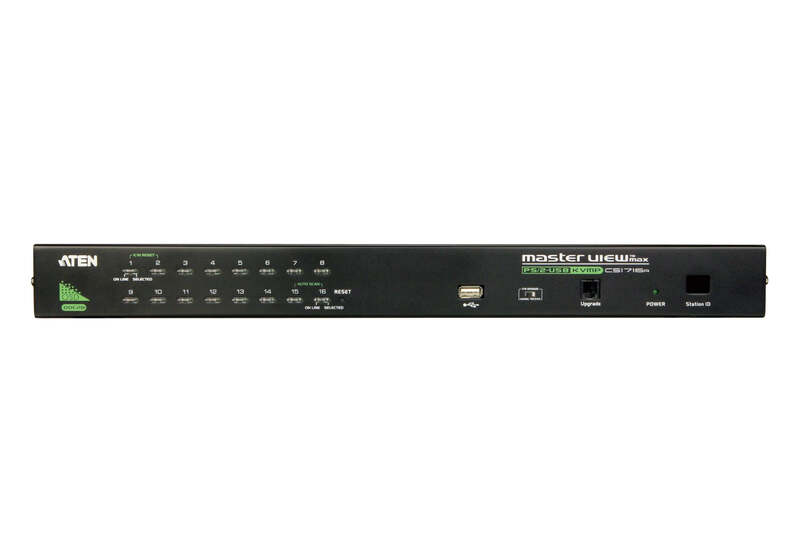 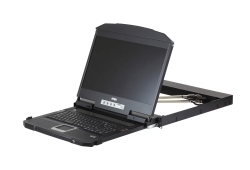 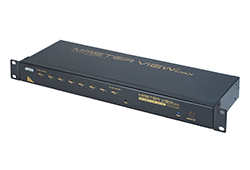 The CS1716A KVM switch is a control unit that allows access to multiple computers from a single PS/2 or USB console (keyboard, mouse, and monitor). 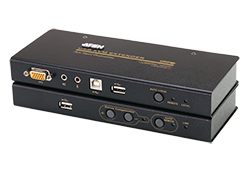 A single CS1716A can control up to 16 computers. 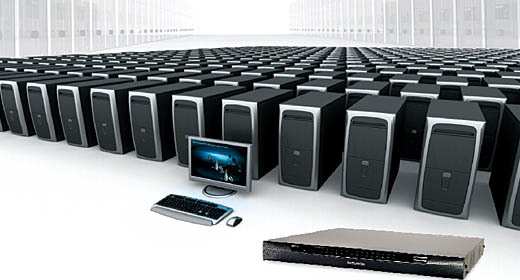 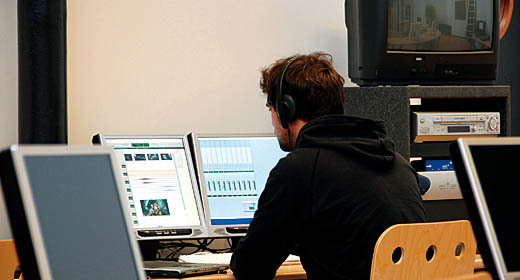 As many as 31 additional switches can be daisy-chained to each other, so that up to 512 computers can all be controlled from a single keyboard-monitor-mouse console. 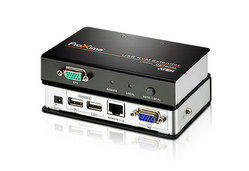 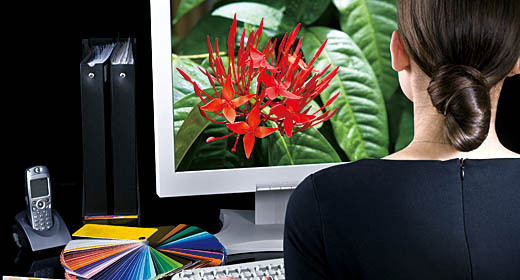 Additionally, a front panel USB port is available for each computer to access any peripherals connected to it on a one-at-a-time basis. 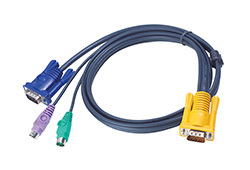 * The USB peripheral function only works with USB cable set connections. 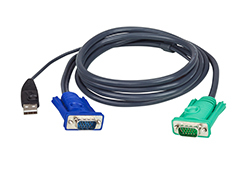 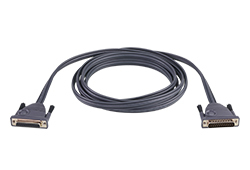 It will not work with PS/2 cable set connections. Note For some of rack mount products, please note that the standard physical dimensions of WxDxH are expressed using a LxWxH format. 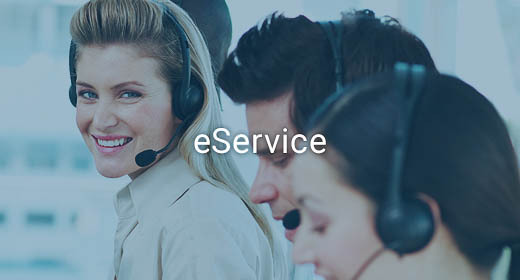 We are here to help! 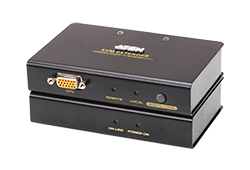 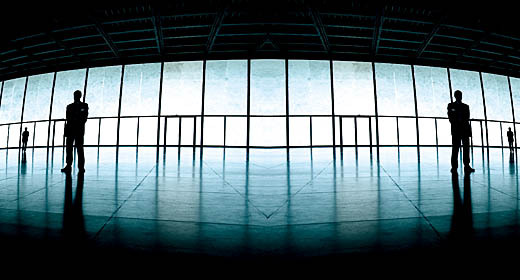 Please visit ATEN eService for technical assistance.